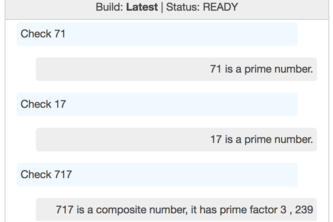 Check my bot with a number, it will reply whether it is prime or what are the prime factors in this number. 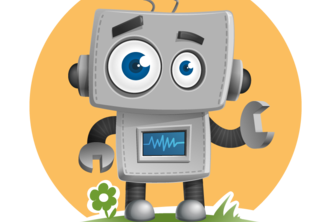 Amigo chatbot enables users to execute any command that is supported by aws-cli from within messengers like Slack. 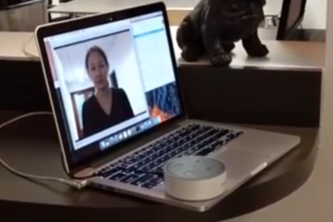 Polly talks to Alexa to ask her to greet incoming guests.